You’ve got a website and you sell online or you still don’t use the internet for sales. 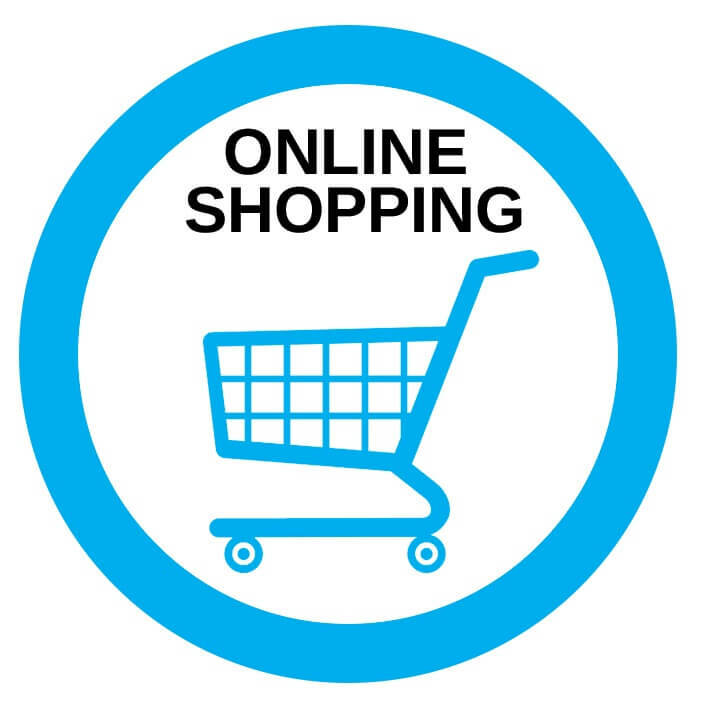 Regardless of which stage in your growth you are in, we will help you increase the online sales! Together we will make a strategy for promoting your products and reaching new target groups. We’ll define specific actions for a better product presentation, easier shopping experience in your website, payment and delivery methods, etc. We’ll advise you about promotion campaigns, discounts and stock clearings according to and strictly following the Customer Protection Law. Let us together maximize your sales! We’ll help you make your website more recognizable and easily discoverable. We’ll discuss reaching new target audiences, customer segmentation and a marketing strategy. Together we’ll find new markets! We’ll take a deep look at your descriptions and pictures on the website, and we’ll make a list with suggested improvements. Pictures and descriptions on a website are the analogy of sales person in a retail store. It’s well known that a good salesman with a proper training and product knowledge can achieve high levels in sales. But even the best salespersons have bad days, holiday or sick days. Your website works 24/7, doesn’t need a holiday and rarely is sick. Moreover, the site sells to unlimited number of customers simultaneously. How much the site sells depends mainly on you! We’ll put on your customer’s shoes and review your site, but always with our experience in mind to ultimately inform you what seems difficult and can be improved. How easy it is to make an order, is the necessary product info easily accessible, is everything needed for an order obvious or do I need to make a phone call for additional info, are there different payment methods, etc.? At the end, we’ll provide a written report with the appropriate suggestions. Our professional service will help you make your website an excellent seller. The customers will appreciate that! We’ll make an order and will monitor every step of the delivery process. Together we’ll discuss every aspect of your order fulfilment and possible ways of delivery. At the end, we’ll find a better and optimized way for the delivery of your products. The order completion is an important part of the business. Don’t let it disappoint your customers! Every company has claims, but just few of them have customer care policy. Use your claims as an added value, as a channel to build brand confidence. Together, we’ll discuss the count, percentage, types of claims and ways of resolving, as well as how they align with your general terms of the website. We will provide you systematic and useful procedures for customers claims resolving, which you will use as an added value. Additionally, we can assist you in communication with the local Customer Protection Commission. Ultimately, we’ll teach you how to take advantage of your claims! If your products need additional services as transportation, handling, assembly, etc. we’ll discuss all the available options. We will help you to integrate these additional services with your main products. The goal is to sell the additional services together with your products on the website, but with clear and transparent terms. Often customers want the product in a ready-to-use condition. Offer them all-in-one deal and they will pay you back with brand loyalty!